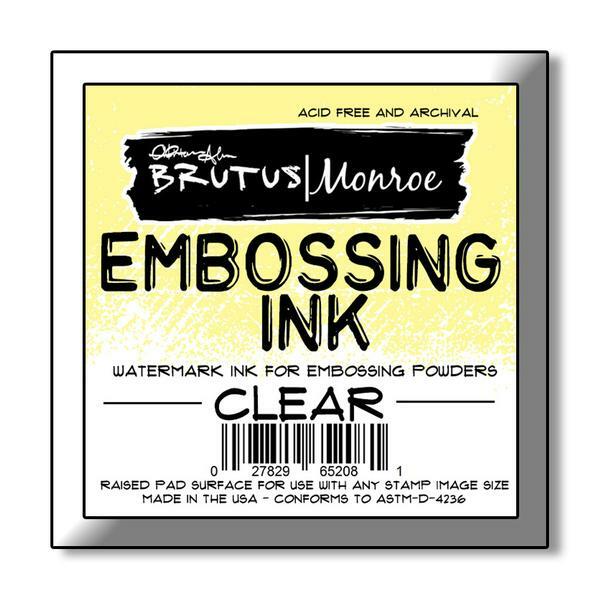 Unity Stamps and Brutus Monroe has come together to release a set of 4 background stamps in red rubber!! And they're so beautiful! You can check Barn Wall (the one I have used), Dance with Denim, Hit the Brick and Spilled Paint here. I decided to make a Christmas card with the Barn Wall stamp. I stamped the background with Maple surface ink on white card stock. Then I inked the card stock with Maple surface ink to give a tone on tone look. 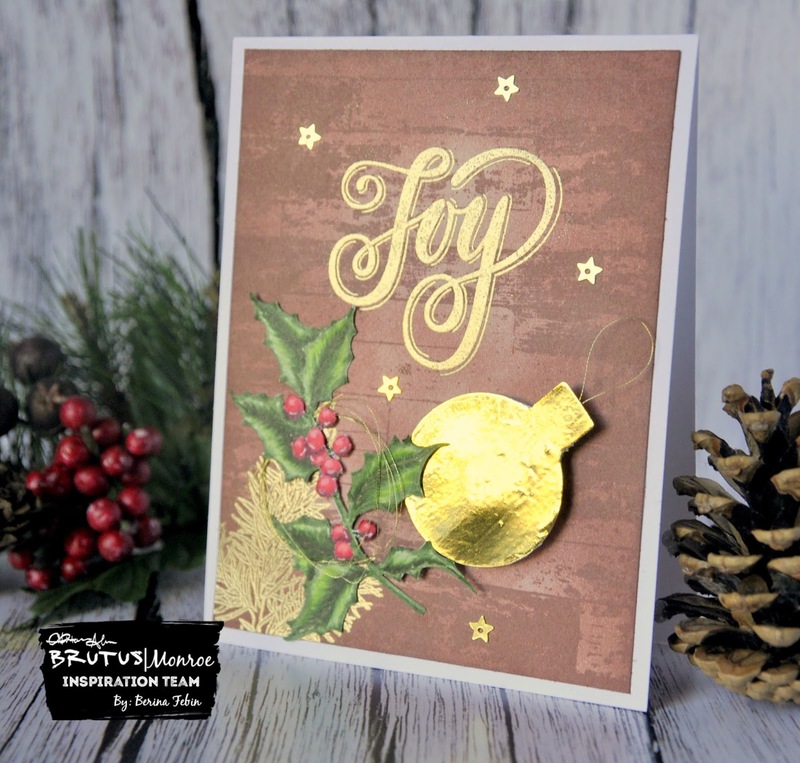 I then gold embossed the sentiment from the Merry & Bright stamp set and the pine leaves from last year's Holiday Inspiration Box with Gilded embossing powder. I then adhered this on to an A2 card base. I took a piece of scrap card stock and applied Deco Foil Transfer Gel over one particular ornament from the Ornament stencil. Once dry, I foiled it with gold foil. I stamped the Holly sprig from last year's Holiday Inspiration Box with Sidewalk ink and colored it with my copics for no-line coloring. I then fussy cut and colored the edges with the same color markers. I then adhered a piece of golden twine on to the ornament and adhered the ornament on to the barn wall background with foam tape. I adhered the holly sprig and a few star shaped sequins with glue. I loosely wrapped a piece of golden twine around the sprig. iCraft Adhesive Tape - 1/4"
Hi Berina. Maple ink, I would not have guessed that color. That’s why we need to experiment because it looks Fab! Kinda like cedar wood maybe. Very nice with gold foiling. Berina, I LOVE this!! Beautiful rustic Christmas card. Wow on your coloring of the holly leaves! The whole card is wonderful hut the leaves really make it pop! Love you spin on this card! Beautiful Winter time card! So very elegant! I just love all the colors and layers too! 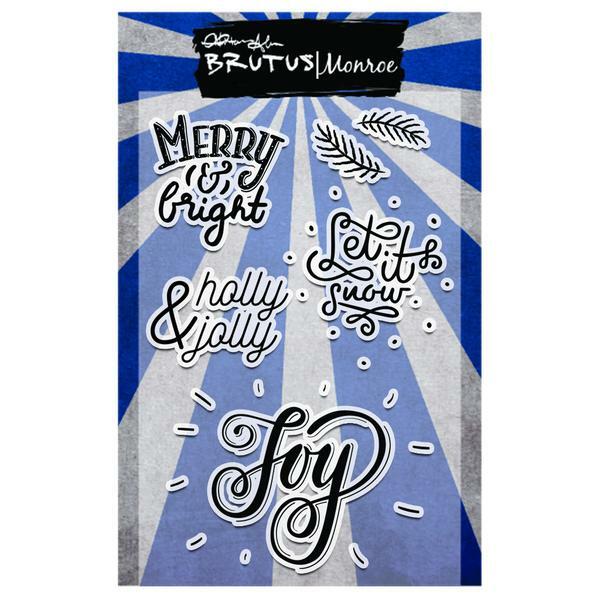 Love this beautiful Christmas card, love the foiling too!! Love how subtle the background is. Beautiful card! Such a beautiful card! Love the background. Wow! Love the gold and choice of ink colors! Thanks for sharing your lovely card! Very elegant! Good job with the coloring of the leaves. So much good detail! Beautiful! I love the rustic look and the font of the JOY! Wonderfully beautiful and elegant card. Love the contrast of the rustic wood and the shine of the foil. This is so pretty and cool! It is amazing how this Barn Wall can be made to look elegant or rustic! Great card!! A beautiful card Berina, a fabulous background. Oh my goodness! 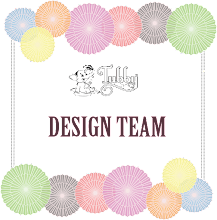 Love your no line coloring and tone on tone background. I would’ve never guessed that color. 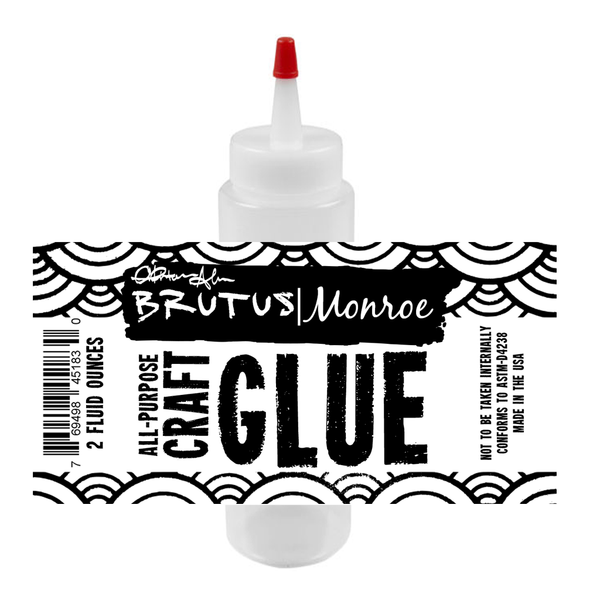 These Brutus Monroe backgrounds will save me so much when I can’t find the right ready to grab decorative paper. 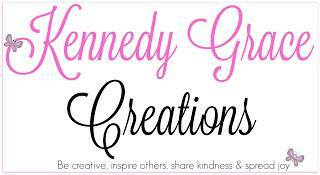 Love the new collaboration, the stamps are awesome, and your project is absolutely stunning!!! Thanks for all the inspiration!!! This is beautiful, especially with the added golden accents. I've been a rather bad blogger lately Berina so just having a catch up and do love your Christmas card on this post as well as the lovely warm Autumnal feel to the one below. 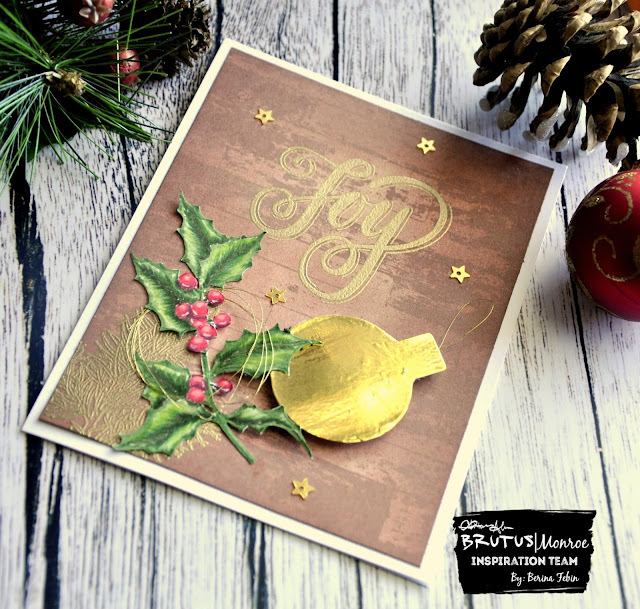 Berina, I love that you did a Christmas card with the barn wall stamp! What a great idea!! !